The Former Governor of Imo State, Ikedi Ohakim, has defected from the People’s Democratic Party (PDP) to the All Progressives Grand Alliance (APGA) to contest for the governorship seat in the state in the 2019 general elections. 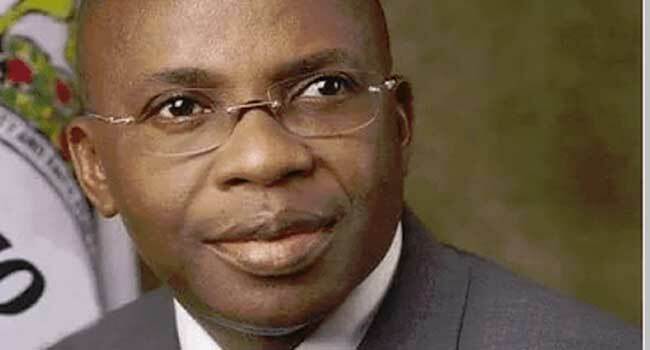 Ohakim announced his defection on Friday while addressing a crowd of APGA supporters at the Kanu Nwankwo sports complex in Owerri the Imo State capital. He said his wealth of experience as a former governor of the state is what is needed at this time to salvage Imo State from the shackles of the ruling APC. He also stated that APGA remains the only credible and honest party that could help him achieve his dream.